If you are looking for a place to stay in Hilo and are passing through, a hotel is a good option. 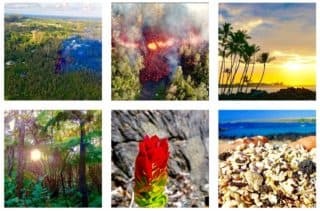 Keep in mind the option of vacation rentals though, especially if you want to use your hotel as a base to explore the surroundings (including Puna and the Hamakua coast). 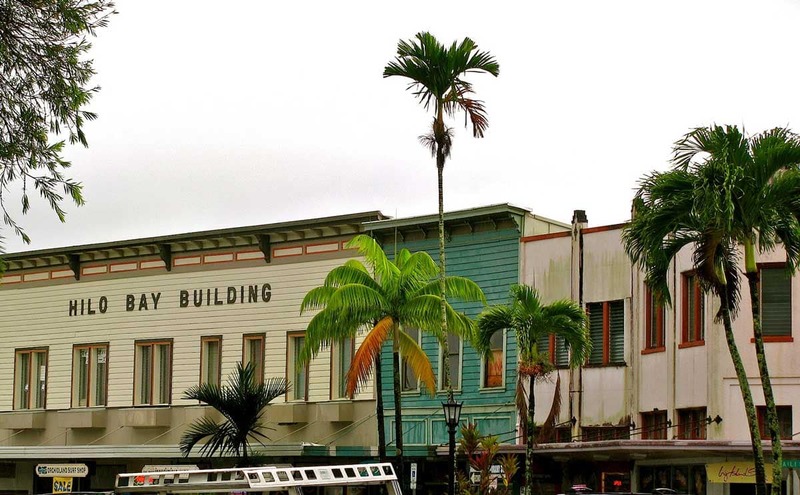 Below we list some of our favorite hotels in Hilo. This Asian-style inn is located a few miles outside Hilo on the slopes of Mauna Kea. 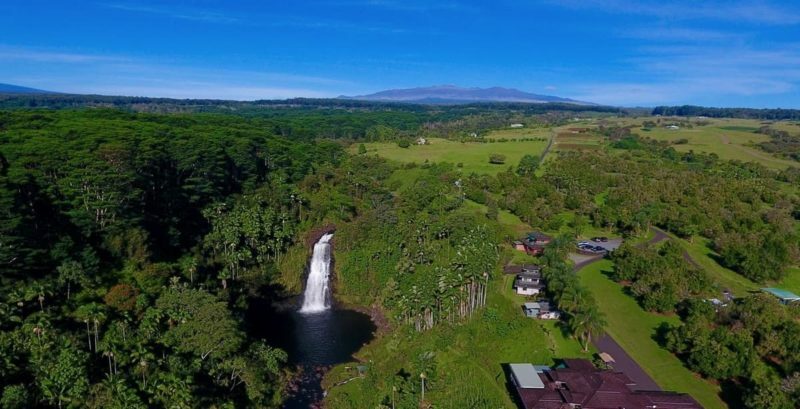 A great selling point for the inn is that they have the spectacular Kulaniapia waterfalls on property, and that they include the falls into on-site activities such a rappel down the waterfalls (link to video). Just a short walk from downtown Hilo, Dolphin Bay Hotel offers comfortable accommodations at a reasonable price. They are a small hotel catering to those who want to get out and see Hawaii. They pride themselves on being the nicest small hotel in the Hilo area”. Lots of repeat visitors. Sympathetic lodging with a range of accommodations from private bath, air-conditioned “en-suites” to backpacker dorms and tent spaces. They also organize a lot of activities and have negotiated large discounts for their guests on specialized tours. Good mid-range authentic hotel with basic amenities and a great location in Hilo. This Hotel has been locally owned and operated for over 50 years. This means that the hotel can feel a bit old-fashioned and quaint. However, great service and good value. Uncle Billy’s Hilo has closed February 2016. Their Hotel in Kona is still in operation.